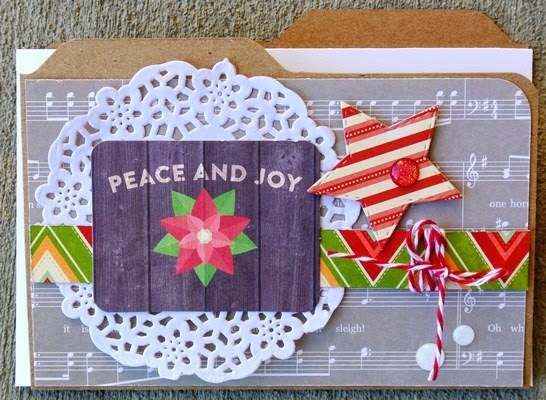 This card not only would be sweet to send but could be used as a holiday decor piece too!! Pick up a kit today! **Due to manufacturer product delay and weather conditions making slower than expected shipping of product this month, Card of the Month will start Monday, November 24th. Thank you for your understanding. 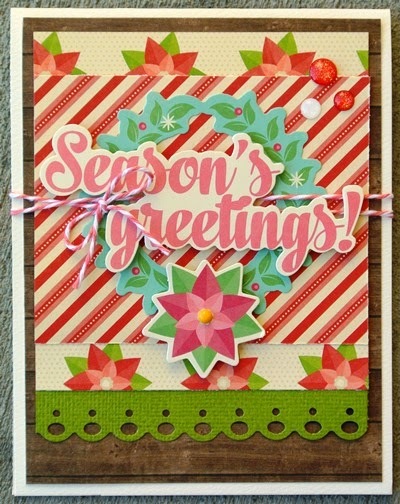 This month's card utilizes die cuts by Jillibean Soup ~ Holly Berry Borscht. 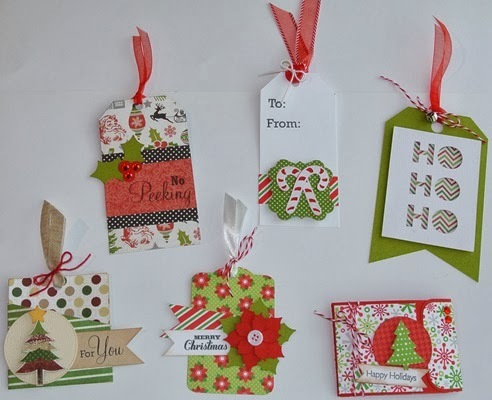 With some coordinating papers, you can make many holiday cards this season! We have also included some card designs where you can add your family photo if desired. 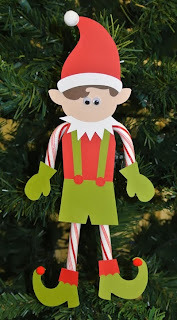 Create fun cards this season! 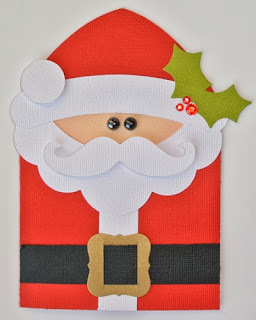 For this card, cut cardstock at 4 1/2 x 11, fold to make card base, sew or adhere sides to create pocket and then using circle punch, make notch in center top of card. 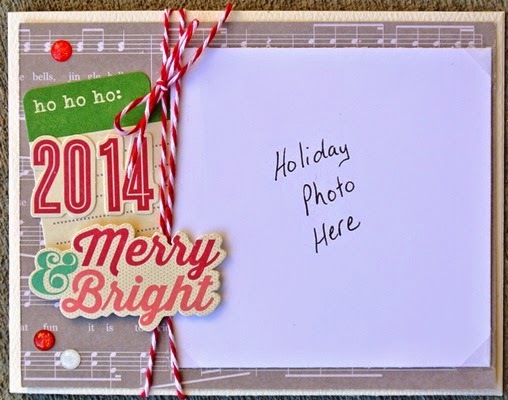 Insert holiday picture or letter inside. Decorate front as desired. 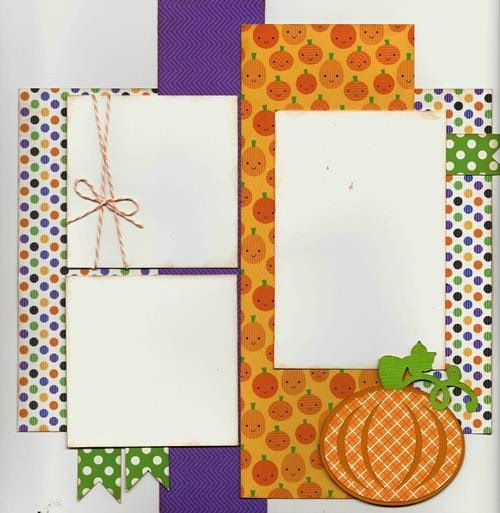 To make this card, you will need the Envelope Punch Board by We R Memory Keepers. 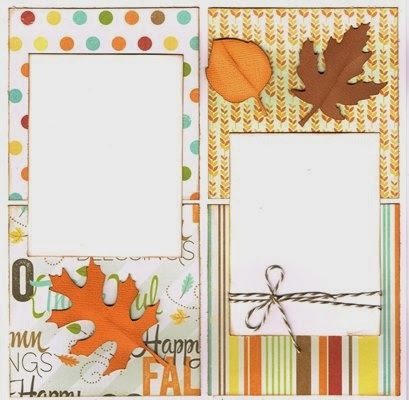 Below is a tutorial on how to make two different styles of the file folder card base. 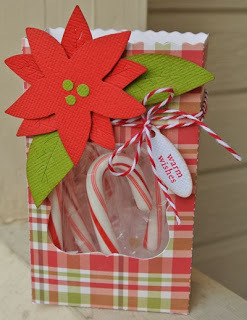 Insert holiday picture or letter inside. Decorate front as desired. Start with a normal card-sized piece of cardstock for the base of your file folder card -- a half sheet of 8.5" x 11" = 8.5" x 5.5". 4. 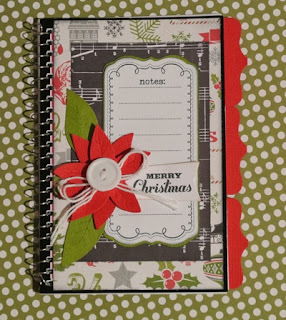 To make the right and middle tabs, flip the left side of your cardstock over so the tab is now on the right and repeat steps 1 and 2 above. 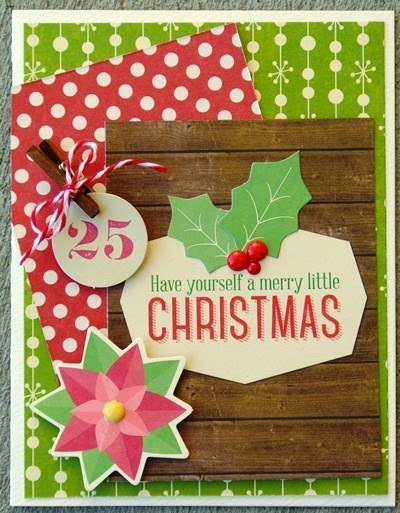 To add extra authenticity to the folder, score down the normal 4.25" center mark of an A2-sized card, and then 1/4" on each side of center. 1. 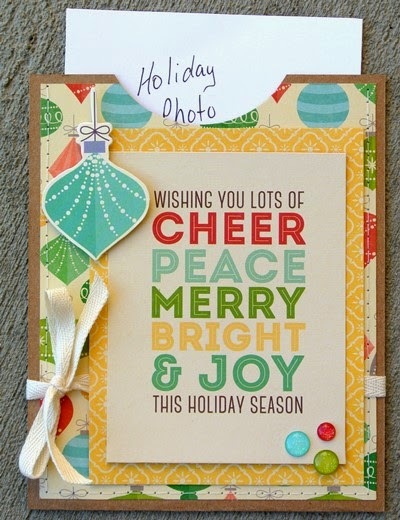 Align the left side of the cardstock at the 2-3/4" mark, punch. Then punch the ends, same as step 1 above. Use paper trimmer to cut off strip to expose tab. Repeat for other side of card. 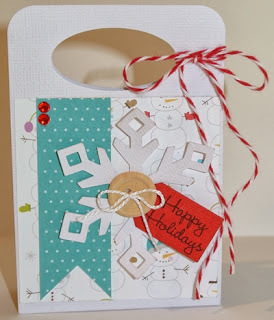 Using corner rounder on punch board, round the two corners of card. 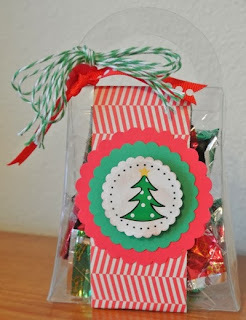 We have a couple of Holiday Kits to Go to get you ready for the season!! Get your holiday shopping organized this season with this cute notepad! Everyone loves Santa!! Perfect card to mail or put on a gift. 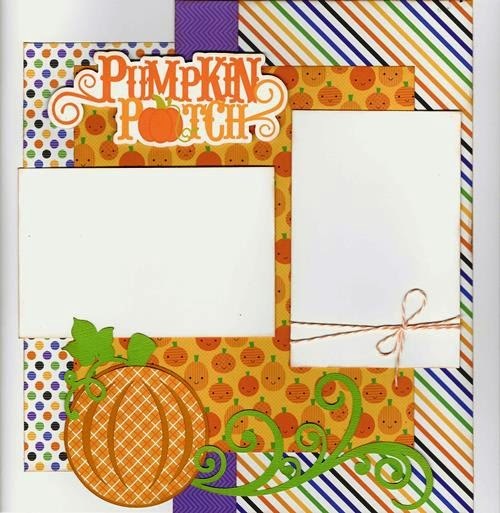 12 Monthly Calendar Kits only $34.99! That makes it less than $3.00 per page ~ awesome deal!! Each Monthly Kit is available for pick-up first Thursday of every Month! When 2015 is over, you will have your 2016 calendar ready for yourself or as a gift for someone special. Everybody loves getting a personalized calendar! no problem! 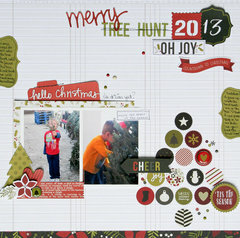 We have a second page kit that compliments the 1st page kit for an additional cost. Albums sold separately. 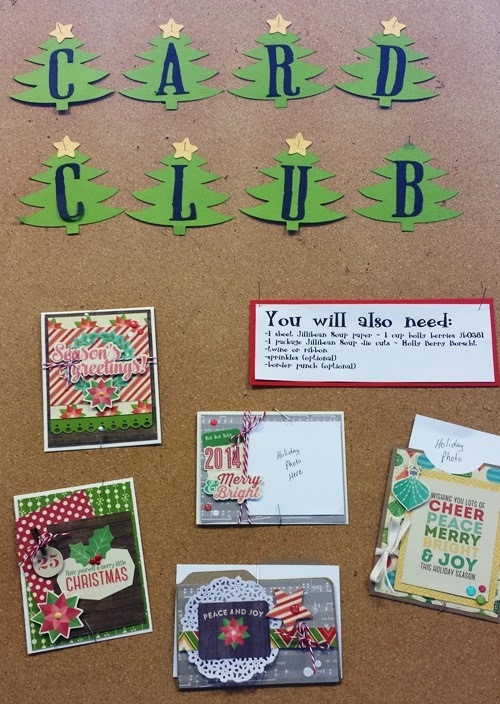 In-store Special available until January 31st, 2015 ~ when you sign up for Calendar Club 1st page kits at $34.99, sign up to receive 2nd page kit too and pay $34.99 for all 12 - 2nd page kits!! That’s a $13.00 savings!! Calendar titles and accessories are also available. Sign up NOW as after January 31st, sign-up cost will be $39.99! First Kit available for pick up January 8th, 2015! 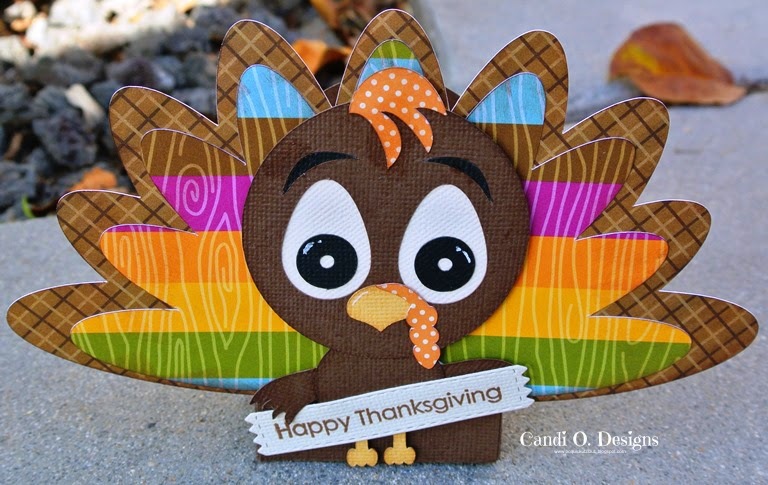 Super cute Turkey Treat Box ~ would make a great table decoration this holiday!! Just fill with your favorite candy! 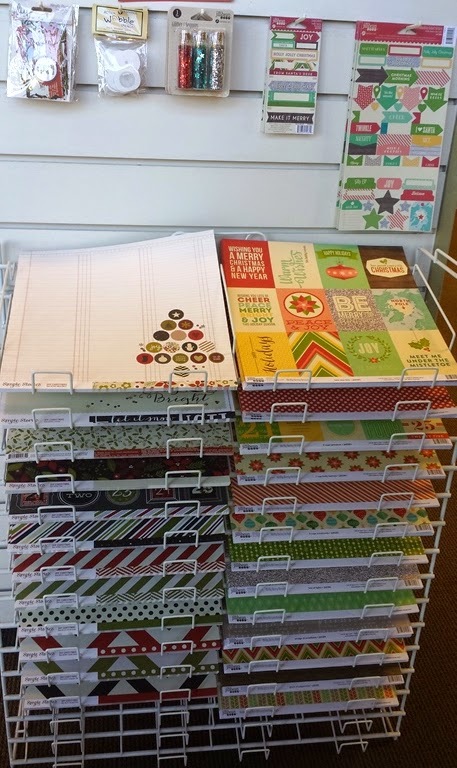 We have two new Christmas Collections in store now!! Get a jump start on your holiday crafts with these fun Kits to Go. The weather is changing and winter is coming!!! 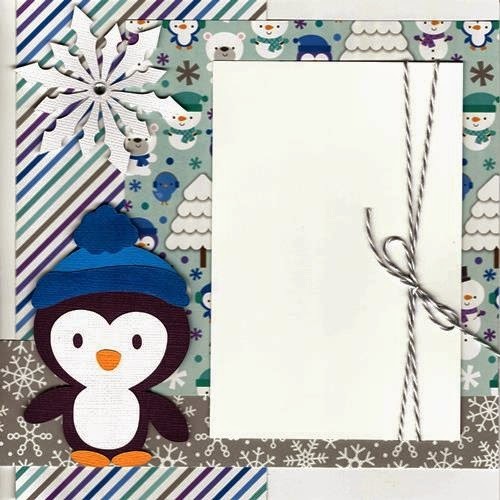 We've been hit with the first blanket of snow in store ~ new Doodlebug Designs Collection ~ Frosty Friends. Absolutely the cutest!! 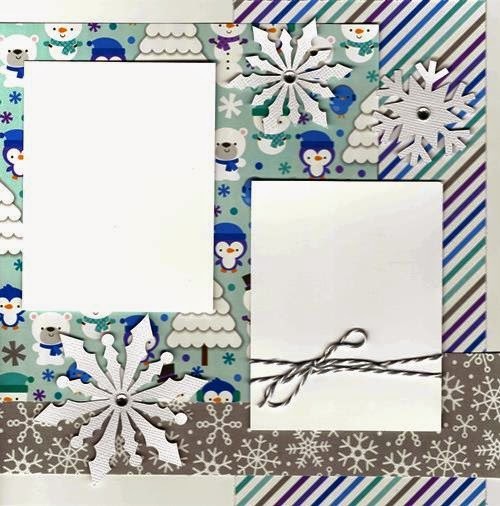 And what better product to go with these snowy friends but the new snowflake die cuts by Echo Park Paper ~ come check it out today!